Our range of products include home textile fabrics and cotton woven fabrics. With sincere intentions to preserve and uplift our reputation as the leading manufacturer, exporter and supplier, we bring forth a unique range of Home Textile Fabrics. These textile fabrics offered by us are perfect for making decorative home furnishing items like bed sheets, bathmats, bed covers, bed linen, curtains and cushion covers. The offered textile fabrics are weaved under the strict guidance of the expert professionals using quality grade yarns. 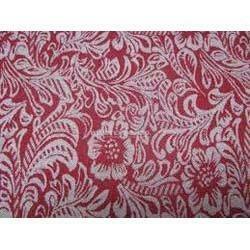 We offer these textile fabrics in varied sizes at market price in a committed time frame. With consistent focus on global fashion and trends, we are successfully engaged in providing a unique range of Cotton Woven Fabrics. Offered cotton fabric is elegantly weaved under the brilliant craftsmen' vigilance who use excellent quality yarns and pioneered weaving machines at par with the latest fashion trends. 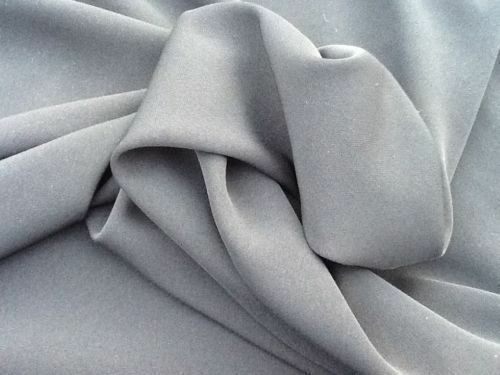 This cotton fabric is demanded in more quantity due to easy maintenance, softness, high tear resistance, long life. Also, our offered cotton fabric is available in several sizes & colors options accordingly with the customer’s demand.